quality with greater coverage, better privacy, better battery life and more. 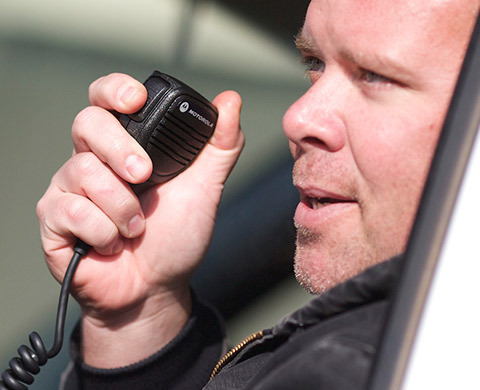 critical two-way radio communications to Police and Fire Departments in Idaho for over 60 years. 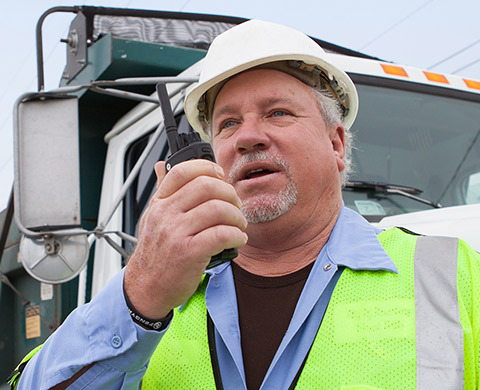 Clark Wireless has been providing wireless communication solutions in Idaho since 1953. 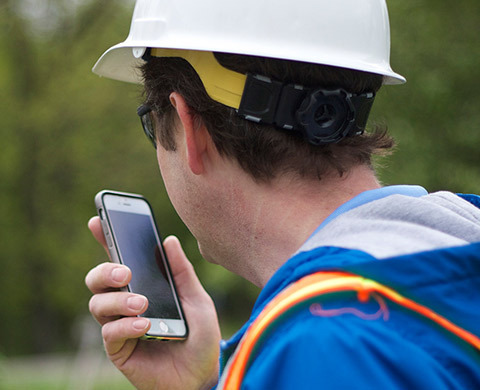 Whether you need ultra-thin portables or extra-tough mobiles, integrated Bluetooth® or industry-leading data applications, we have the right solution to fit your workforce now, and we can help you evolve as your enterprise grows. 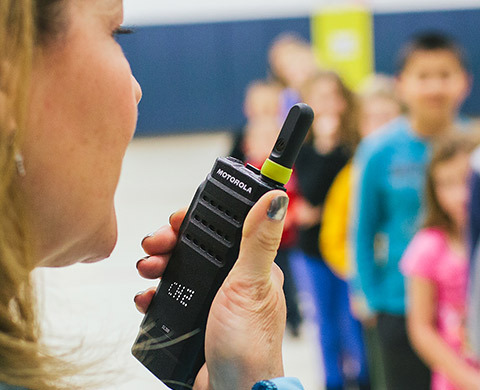 Clark Wireless is proud to be a Motorola Solutions Service Elite Specialist. 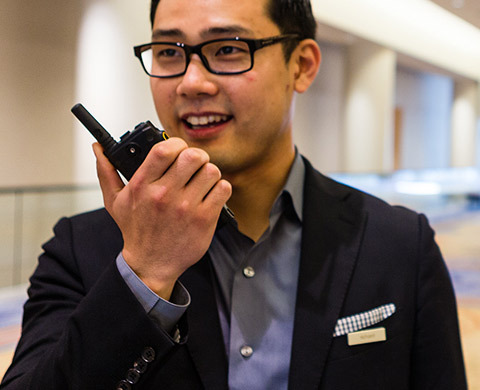 Motorola Servicers who attain this level have demonstrated consistent capabilities in performance, personnel and commitment to Motorola products and services. Move up to digital with savings! 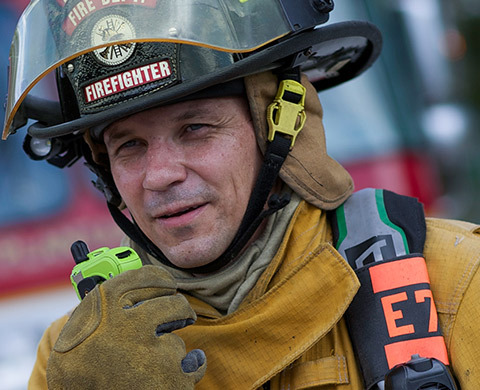 From April 1 through June 30, 2019, you can take advantage of sizeable trade-in discounts on the XPR 7000e radio, the SL7000e radio, the CP200d and the EVX-261 radio, along with special financing. 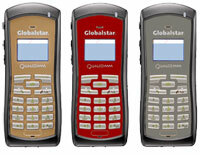 GSP-1700 Handheld Phone: Smaller, Lighter, Better. 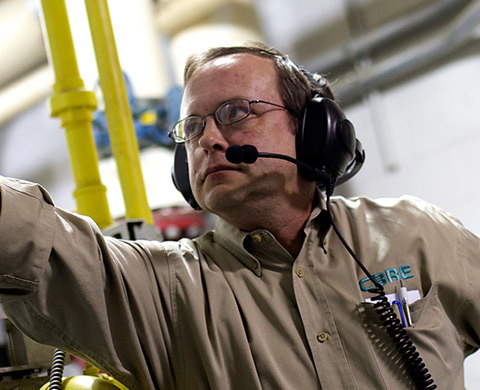 Imagine being able to connect to the people and data that matter most – in the places and times that traditional communications don’t always work. 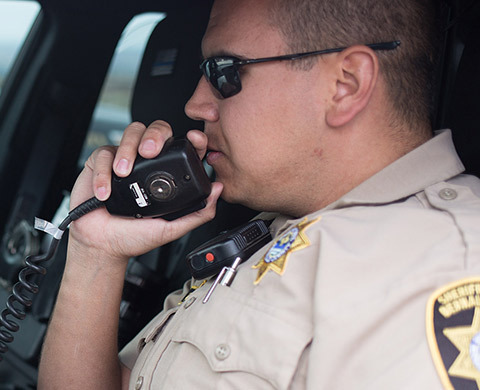 Now, with the GSP-1700 satellite phone system, you have all the power of the Globalstar satellite network at your fingertips – with the world’s smallest and lightest global mobile satellite phone.